Adam Cohen thought he’d be able to breeze effortlessly into the studio after the success of 2 years on the road. As it happened, creating the record he had in mind didn’t come as easily as he’d hoped. Cohen had to find a way of coming back down to earth after the heights of life on the road in order to reconnect with the record. The answer turned out to be immersing himself in family life, and going home. The album was recorded using make-shift studio set-ups in homes that Adam grew up in, including his father’s house, the legendary singer-songwriter Leonard Cohen. “Everybody has something that they care deeply about, and getting this record right was and is that for me”. The resulting album ‘We Go Home’ is released in September. 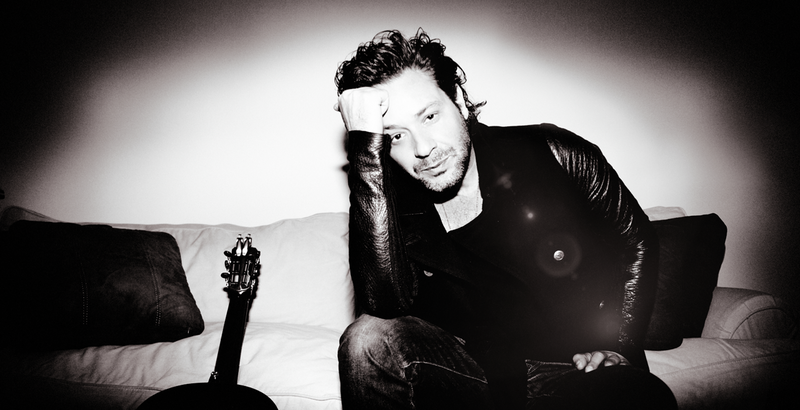 Adam Cohen plays Bush Hall, London on Wednesday 15th October.